Is a 40-Year Battery a Reality? 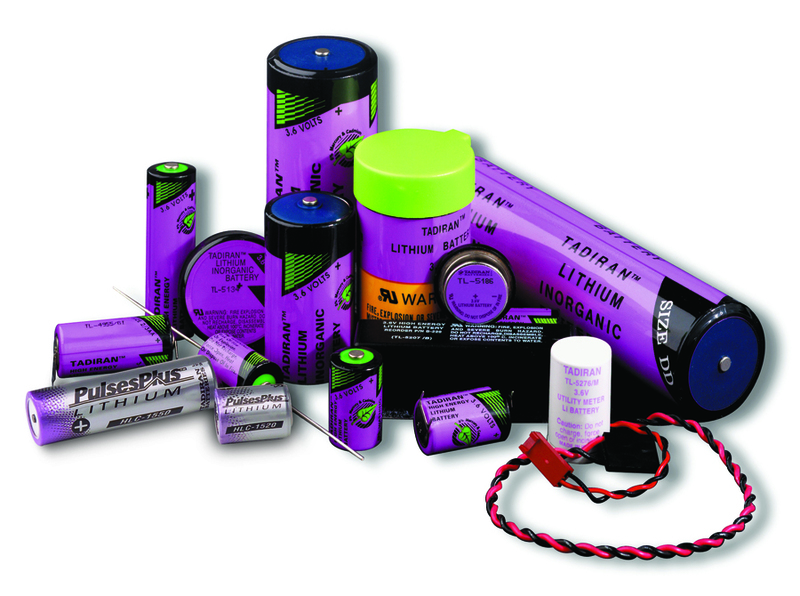 » HHP Associates, Inc.
Is a 40-Year Battery a Reality? Long-life wireless devices will form the backbone of the emerging industrial internet of Things (IIoT), connecting billions of devices across all industrial sectors, including manufacturing and distribution, medical devices, military/aerospace, transportation infrastructure, energy production, environmental monitoring, healthcare, smart metering, process control, asset tracking, safety systems, machine-to-machine (M2M), and system control and data automation (SCADA), to name a few. Extended battery operating life demands a very low self-discharge rate. A superior quality bobbin-type LiSOCl2 cell can deliver an annual self-discharge rate as low as the 0.7% per year, thus retaining nearly 70% of its original capacity after 40 years. By comparison. a lower quality bobbin-type LiSOCl2 cell can have a self-discharge rate of 3% per year, losing 30% of its available capacity every 10 years, making 40-year battery life virtually impossible. 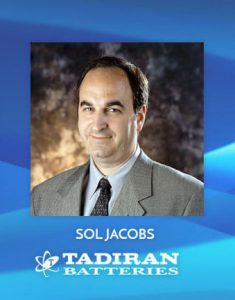 Tadiran’s engineers have accumulated over 100,000 application test points over the equivalent of 10,000 operating years in the field and in the lab, providing redundant proof that 40-year battery operating life is indeed achievable. Click here to view this white paper with important implications for remote wireless devices connected to the rapidly emerging lloT.